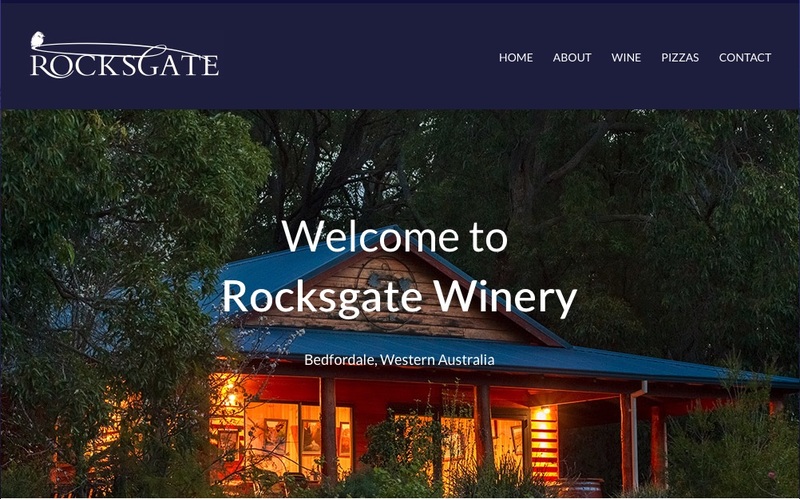 Thank you to Guenter Best, we have the opportunity to spend a very pleasant afternoon at Rocksgate Winery in Armadale. Rocksgate Winery is a unique boutique winery located in the Bedfordale hills in the City of Armadale and is part of the Perth Hills Wine Region. Thirty five minutes from the Perth CBD and five minutes from the Armadale Centre this picturesque winery is located in the beautiful Canns Rd valley, high on a gravely loam hillside that has a northerly aspect with sweeping valley views. The vineyard comprises of Shiraz, Cabernet and Merlot grape varieties. We will get together on Sunday 18th November between 12pm and 4pm. 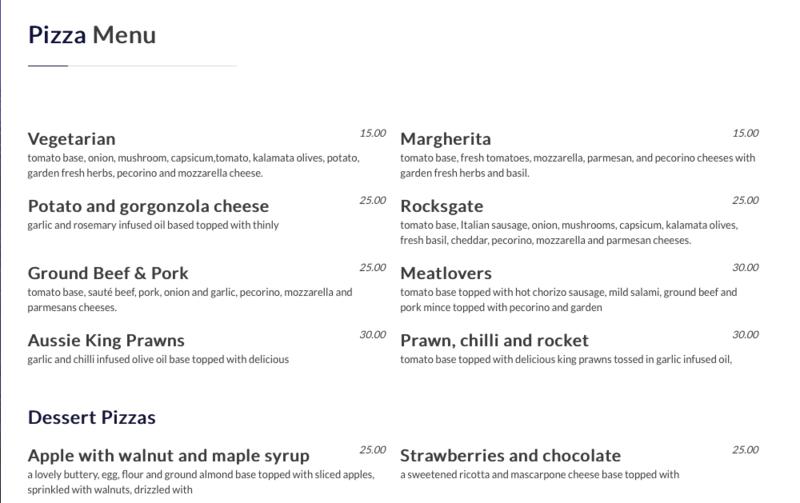 We can have a relaxing afternoon drinking wine and eating delicious wood fired pizza from the menu below. Contact John Stockbridge and let me know by Tuesday 13th November if you would like to come along. Faye and I will be there.